Domaine Saint Pierre is ideally situated between the villages of Saint-Pierre de Mézoargues and Boulbon, in the beautiful Provence region in France. 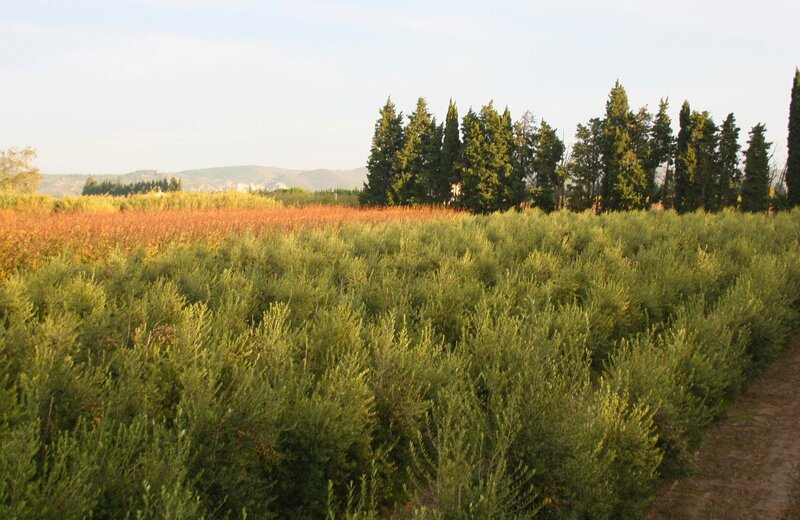 Our olive trees grow on a particularly fertile land, enriched with silt, thanks to its location along the Rhone river. 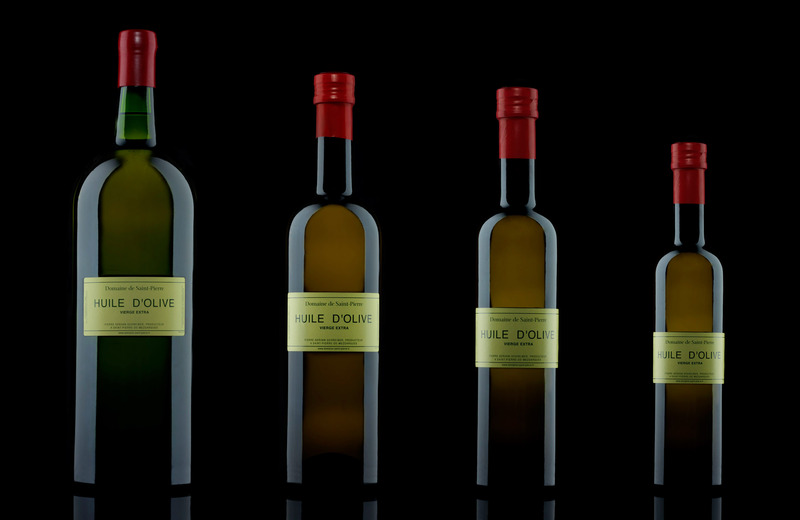 Domaine de Saint-Pierre 100% Extra Virgin Olive Oil is produced from Arbequina olives. 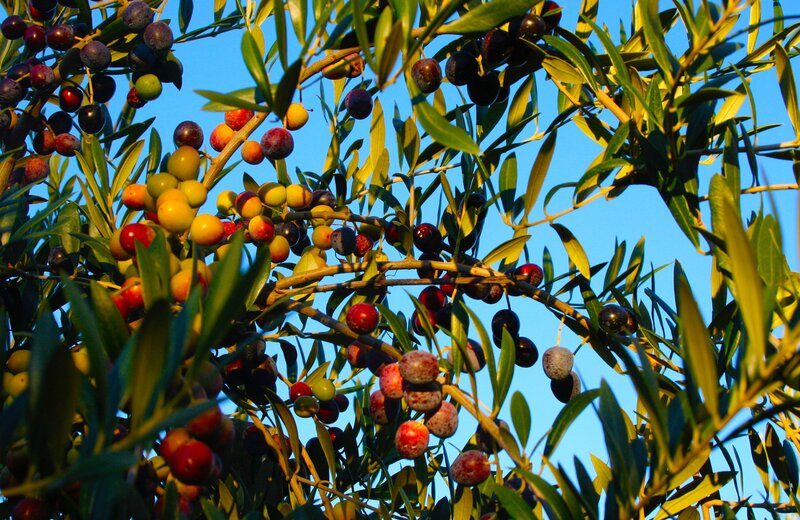 We chose this variety of olive for its subtle flavor, fragrant aroma and low level of acidity. Harvest season at Domaine de Saint-Pierre begins at the end of October and into November when the proportion of green to black olives is optimal. 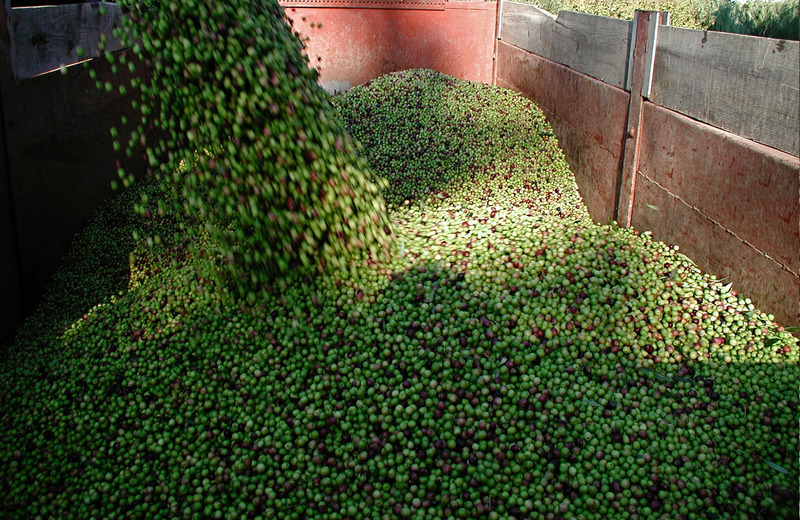 We harvest our olives using a state of the art mechanism that enables us to preserve the integrity of the olives and the trees. The olives are then transported to the Moulin des Ombres in Meynes on the other side of the Rhône. 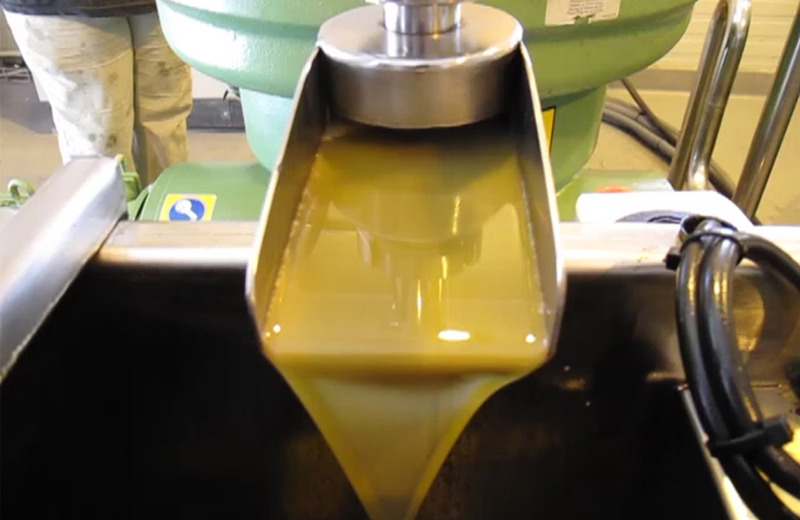 machine that separates the oil from water. 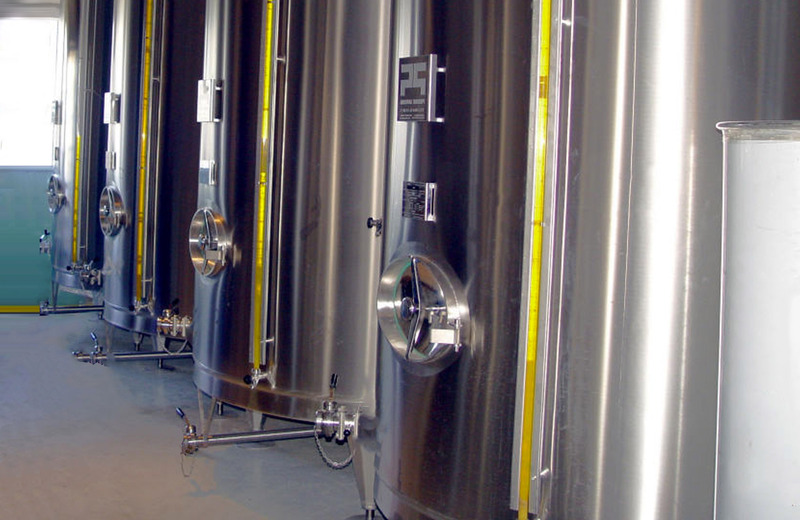 The resulting liquid is first filtered then passed into a centrifuge which by the difference in density between oil and water provides proper separation thus extracting pure olive oil. The olive oil is then decanted for two to four weeks to allow for clarification before being bottled. Domaine de Saint-Pierre Extra Virgin Olive Oil features a golden color, low level of acidity and subtle flavor with notes of green apple and an aroma reminiscent of the fresh, verdant scent of the olive as it reaches perfect maturity. Bon Appetit.